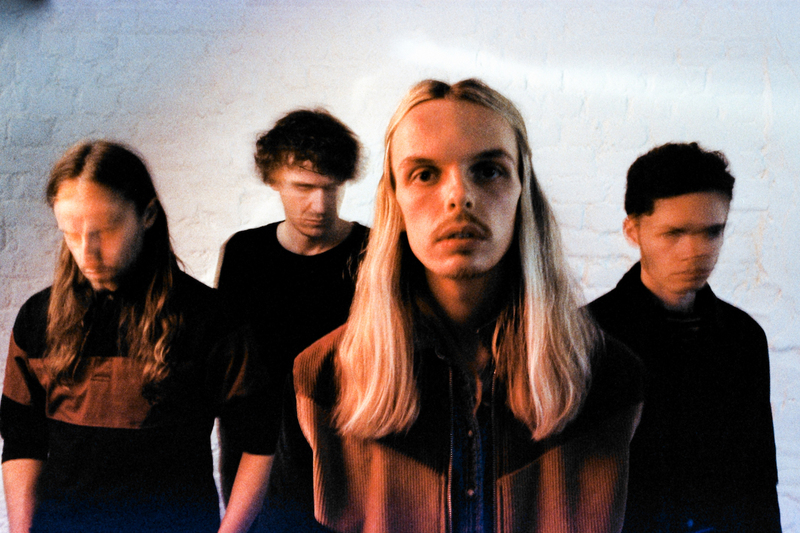 Raucous indie risers Indigo Lo are ready to roar. The band's unrelenting live fury is barely constrained, with the four-piece matching an all-out psych sound to something more visceral. New single 'Reload' finds Indigo Lo firing on all cylinders, a summer anthem just as the sun begins to part the clouds. We've got first play of the video, and the neat visual effects are a cool counterpoint to Indigo Lo's music.